Burson Cohn & Wolfe London (BCW) has launched a 'no deal' hotline to provide political consultancy and crisis communications support for businesses as a 'no deal' Brexit appears increasingly likely. The hotline will provide rapid response to the latest Brexit developments, as well as a variety of other bespoke services. This includes engagement with government to help businesses plan for a no-deal Brexit, strategic comms advice, crisis comms and contingency planning around no-deal scenarios, internal comms consultancy and media training for CEOs and spokespeople. It will be headed by BCW London’s managing director of issues and public affairs, Nick Williams, and will be run by a team of political and crisis comms experts. "The risk of a no-deal Brexit is rising every day," Williams said. "The Government has started to invest heavily for a no-deal scenario, which will create an extremely challenging environment for businesses everywhere." 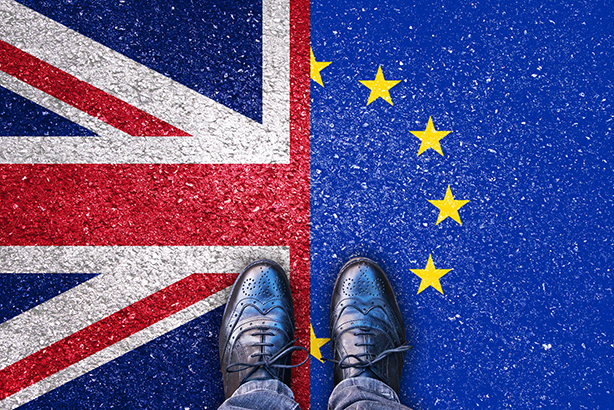 "This is why BCW London will be leading the way in advising clients on how to approach this challenge from a communications perspective, in terms of both preparation and in the event of a no deal." Public affairs consultancies naturally offer advisory services around Brexit, but it is unusual for a specific hotline to be set up for a ‘no deal’ Brexit scenario. In the past month, Theresa May has struggled to sell the Brexit deal she negotiated with the EU to Parliament, including a substantial number of MPs within her own party. She controversially delayed a December Parliamentary vote on the deal until January to buy more time to win concessions from Brussels – and convince enough dissenters to back her vision. 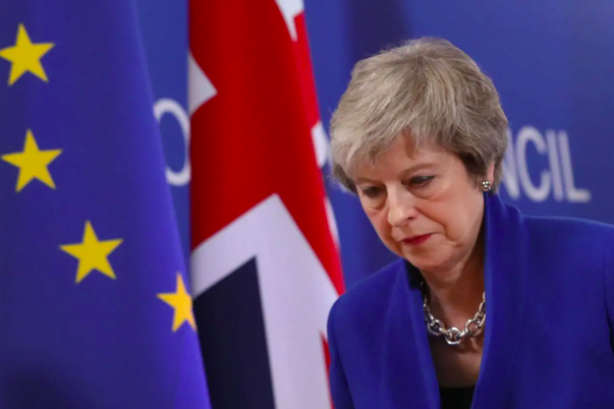 In December, Senior lobbyists speaking to PRWeek dismissed May’s chances of garnering enough support to get the deal over the line and warned that businesses had already begun contingency-planning for what many consider the worst outcome – a ‘no deal’ scenario. Several described May’s deal as "the worst of both worlds". The Brexit challenge: speak out, or hold your tongue?